Most people have heard about diabetic neuropathy, but did you know neuropathy can non-diabetics of all ages near Scottsdale? Neuropathy is attributed to many causes, including diabetes, lost limbs, chemotherapy, and a long list of injuries and illnesses. Neuropathy occurs when the nerves are damaged, resulting in weakness, numbness, and pain. Fortunately, a podiatrist can treat these painful and uncomfortable symptoms. Keep reading to dispel common misperceptions about neuropathy and neuropathic pain. 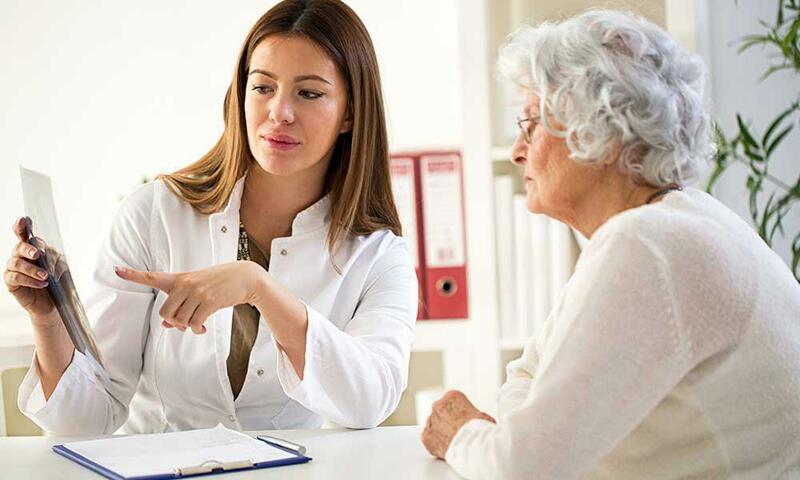 While a foot doctor often treats cases of diabetic neuropathy, he or she is just as likely to be visited by a patient reporting symptoms of peripheral neuropathy. While diabetic foot pain is highly specific, other forms of neuropathy come with a wide range of symptoms. Some patients report tingling, sharp pains, numbness, loss of motor control, and even very dangerous complications in organ function. Neuropathy is just a general term for different kinds of pain experienced in different areas. While a podiatrist can treat your foot pain and greatly improve neuropathic symptoms, there is no single cure for neuropathy. Patients should be wary of websites offering to completely cure peripheral or diabetic neuropathy. Sadly, many of these sites are scams designed to prey upon patients who are desperate to get rid of their pain. Be sure to discuss any treatment plan directly with a doctor. Neuropathy should never go untreated. While most people who suffer from neuropathy will need to undergo some lifestyle changes and live with some occasional discomfort, it is possible to keep symptoms from getting worse. In most cases, a podiatrist can even completely reverse the symptoms. For the best prognosis, it is important to schedule a consultation with a foot and ankle specialist. 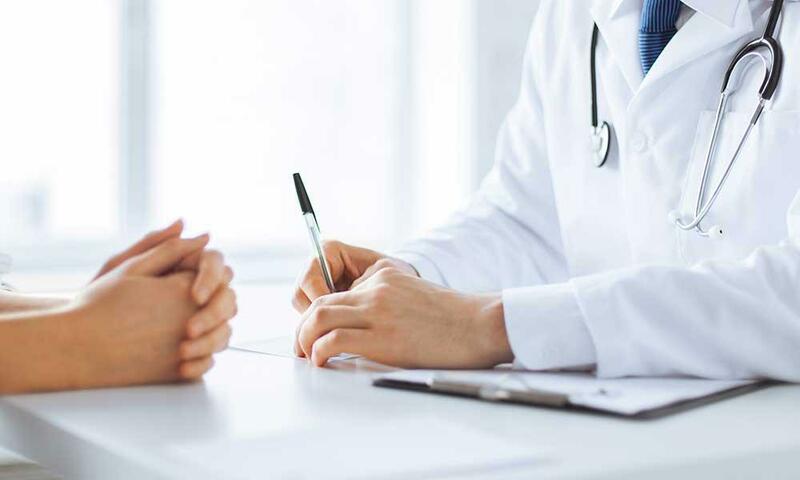 Your physician will review your medical history and symptoms to create the best treatment plan for your neuropathic pain. 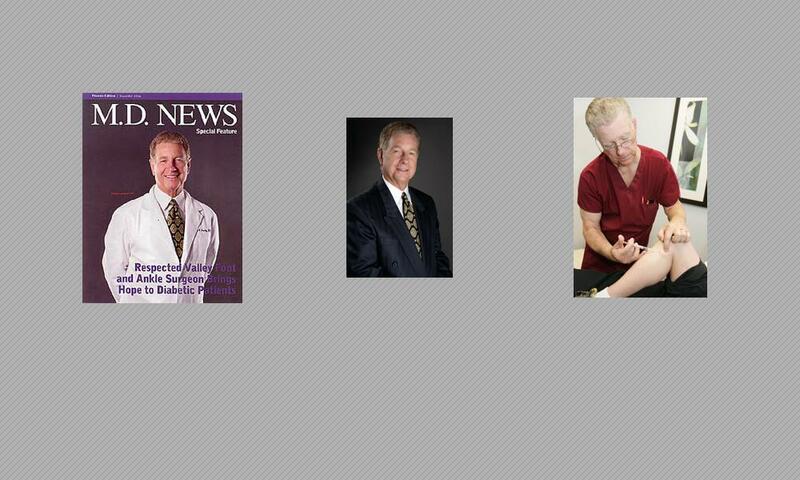 Dr. Richard Jacoby is the Medical Director of Extremity Health Center, which provides foot surgery in Scottsdale, and has been a practicing foot and ankle specialist for the past several decades.